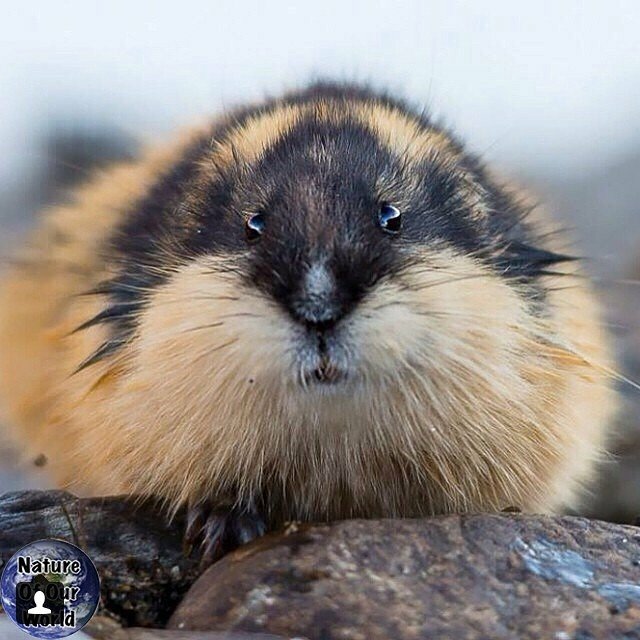 Thank you @nature_of_our_world for sharing my lemming photo ??????????? Go follow & use #nature_of_our_world ???✅✅✅?? ?